Welcome to Roane State! 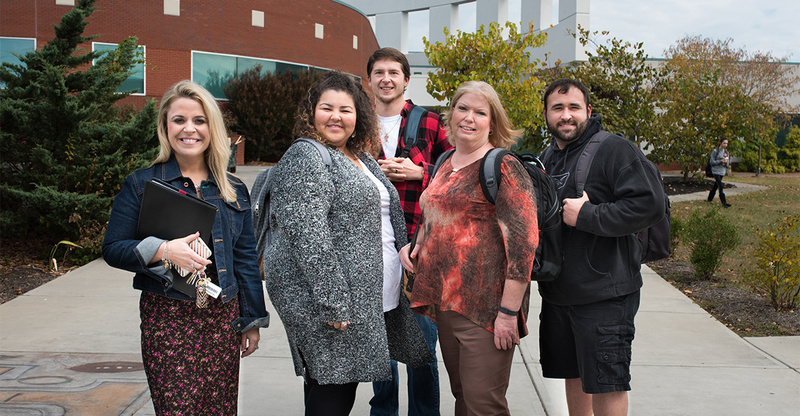 The Adult Learner Orientation is an important part in helping non-traditional students achieve a successful start to your college career and present you with a variety of important topics in an easy and understandable manner. These important topics include paying for school, information on the career and transfer programs we offer, what to expect in the classroom, and more. Our ultimate goal is for you to leave feeling well prepared and important to our college family. Note: sign-in will begin approximately 30 minutes before the orientation’s start time. Also it is highly encouraged that you complete your financial aid and register for classes before attending your orientation.